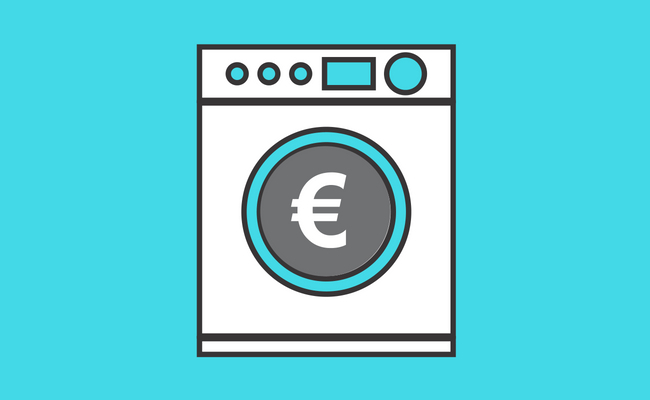 The Fifth Anti-Money Laundering Directive (5AMLD) makes various changes to the Fourth Anti-Money Laundering Directive (4AMLD). 5AMLD which was adopted by the Council of the EU on 14 May 2018 came into force on 9 July 2018 with an 18 month transposition period. Enhanced checks on transactions involving high-risk third countries. The Department of Finance has advised that it is considering the implications of 5AMLD for the central register of beneficial ownership of companies and industrial & provident societies and will provide an update in the near future. What can LK Shields do for you? We will be contacting all our clients in relation to their beneficial ownership disclosure obligations under the new regulations. However, in the meantime, if you have any questions regarding beneficial ownership please refer to our previous publications and updates here.